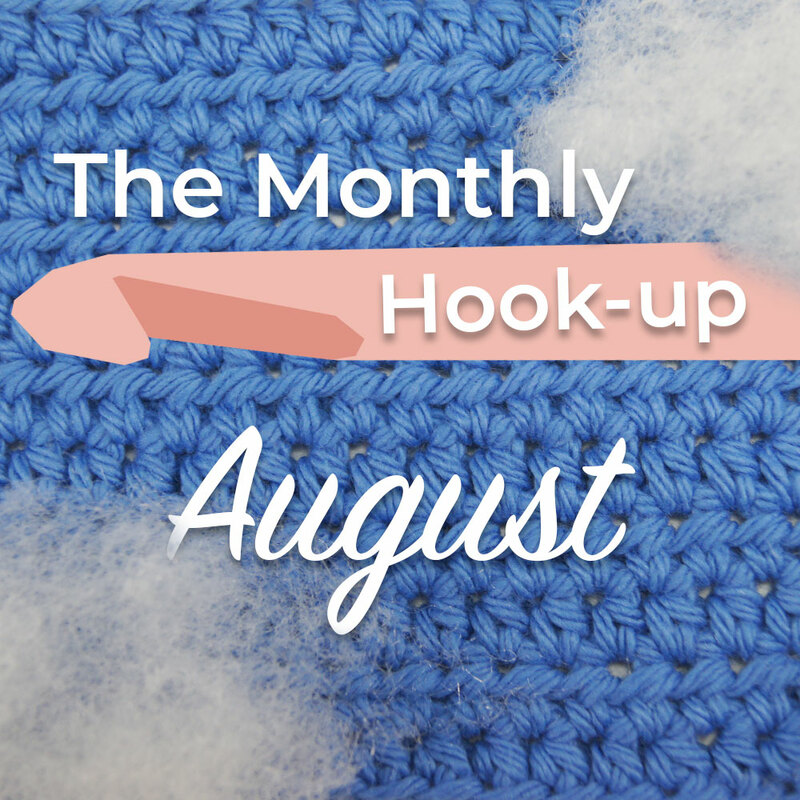 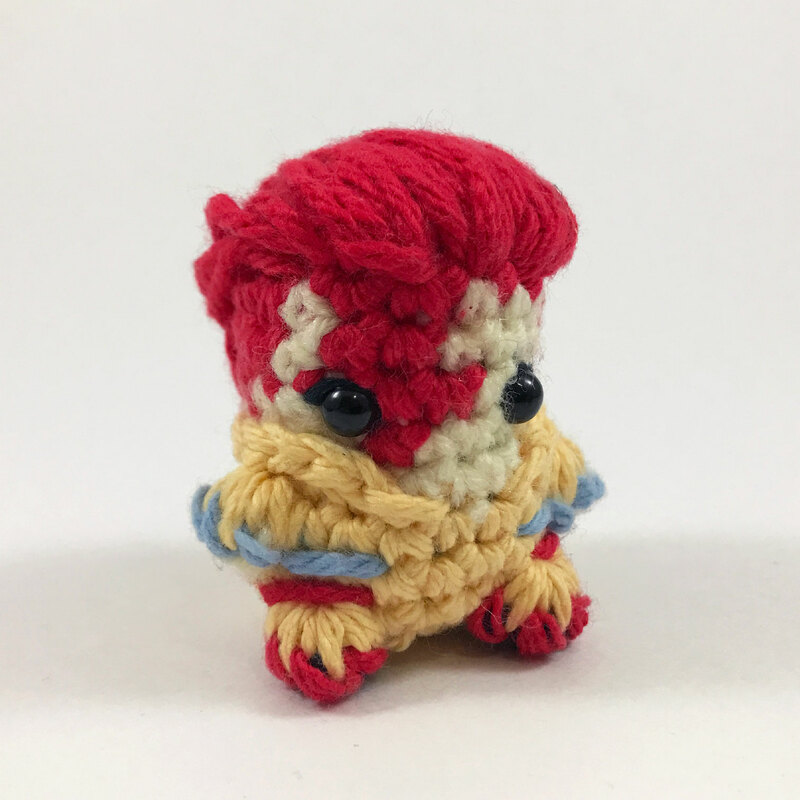 Have your own crocheted Ziggy Stardust sitting safe and sound on your dresser or hanging on your back pack! 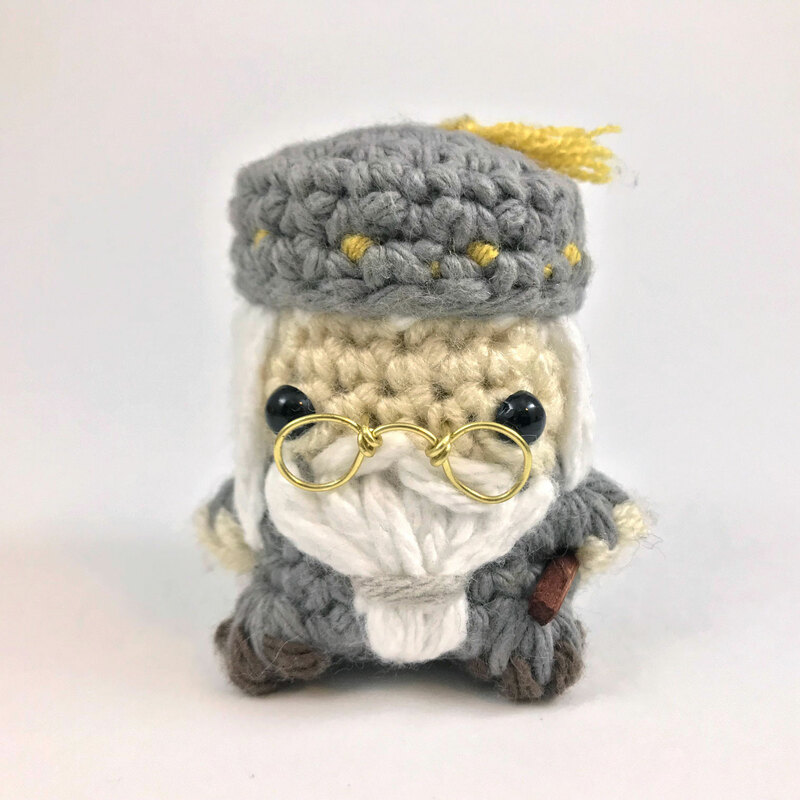 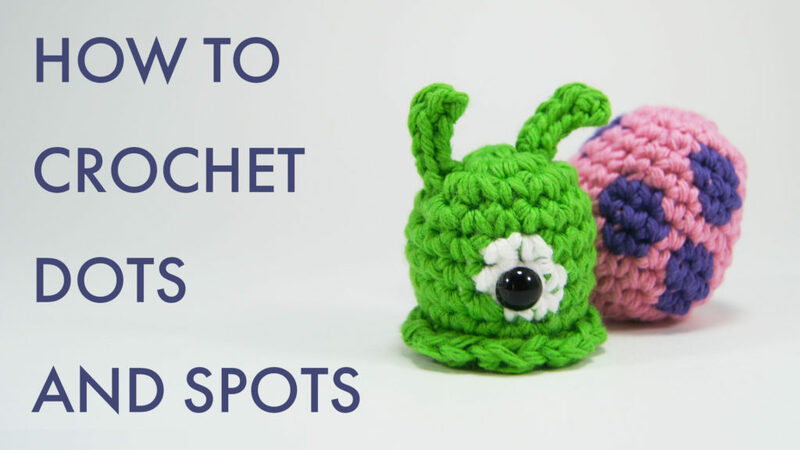 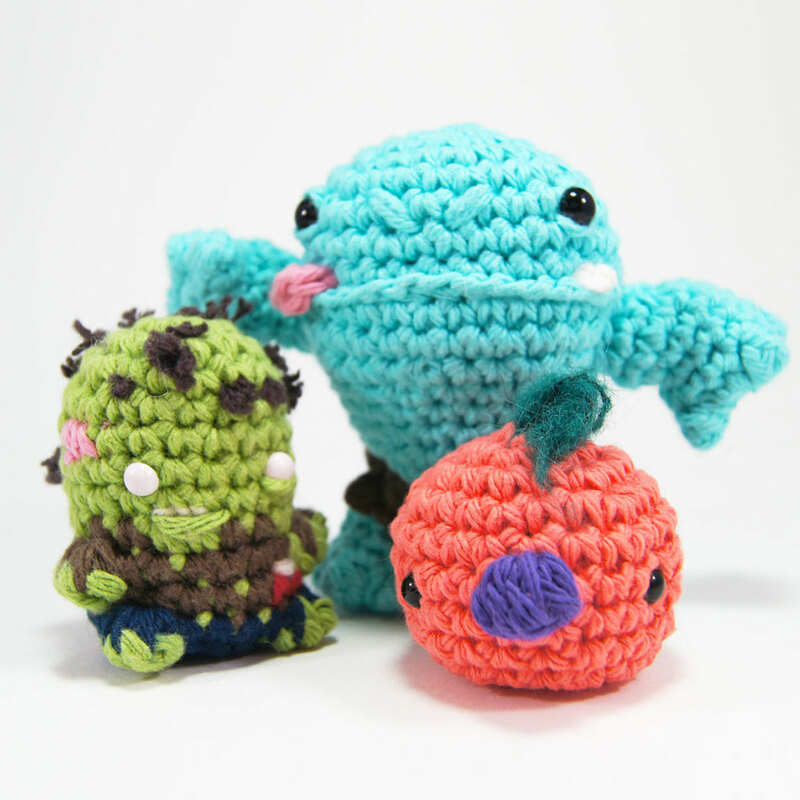 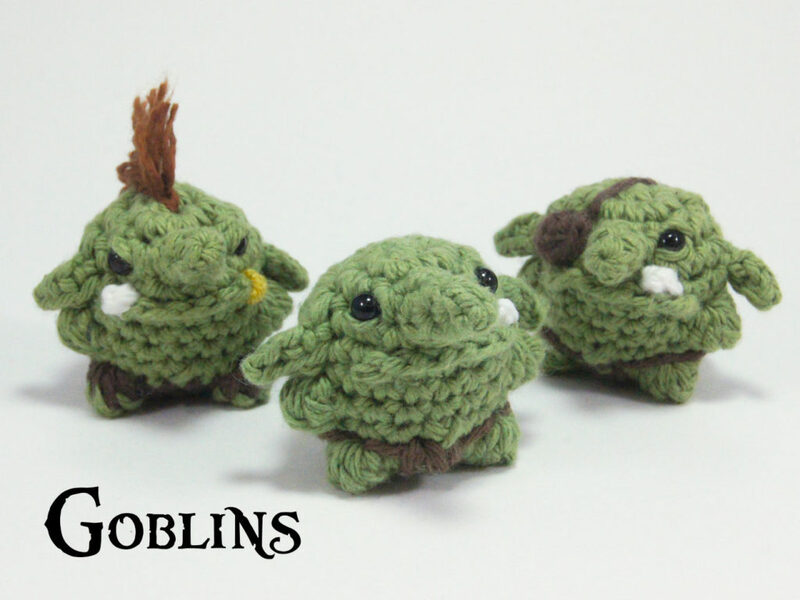 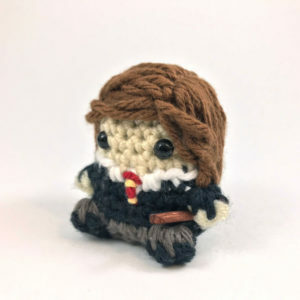 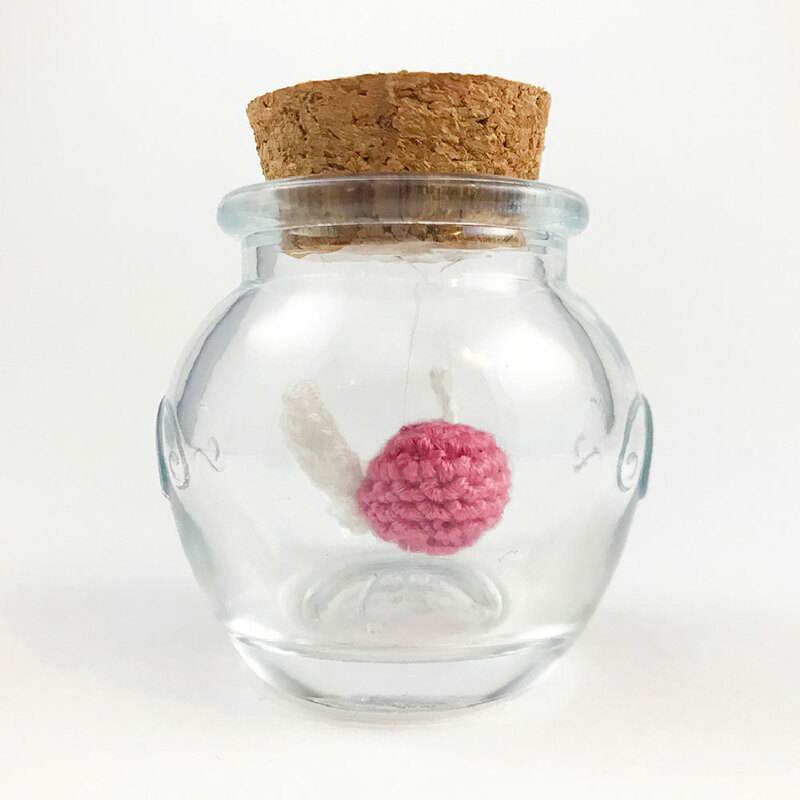 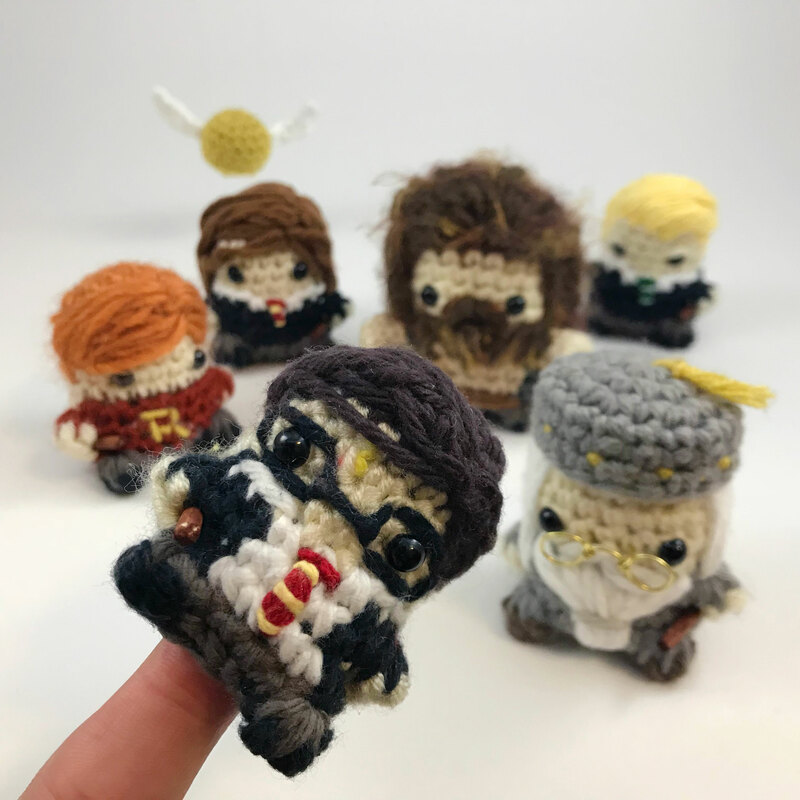 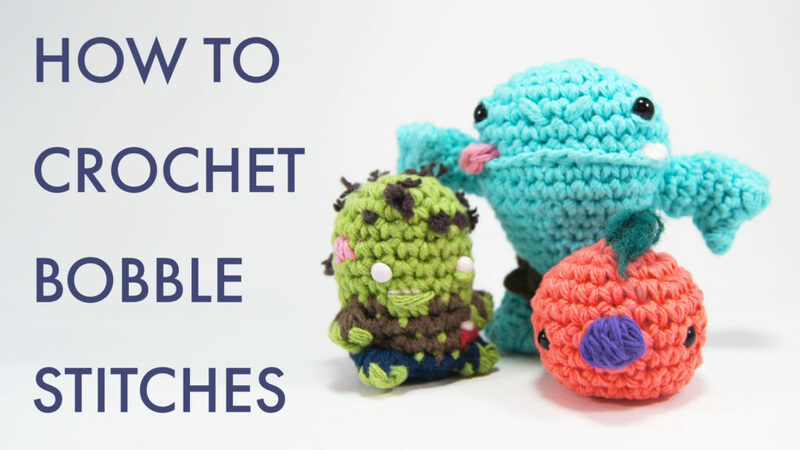 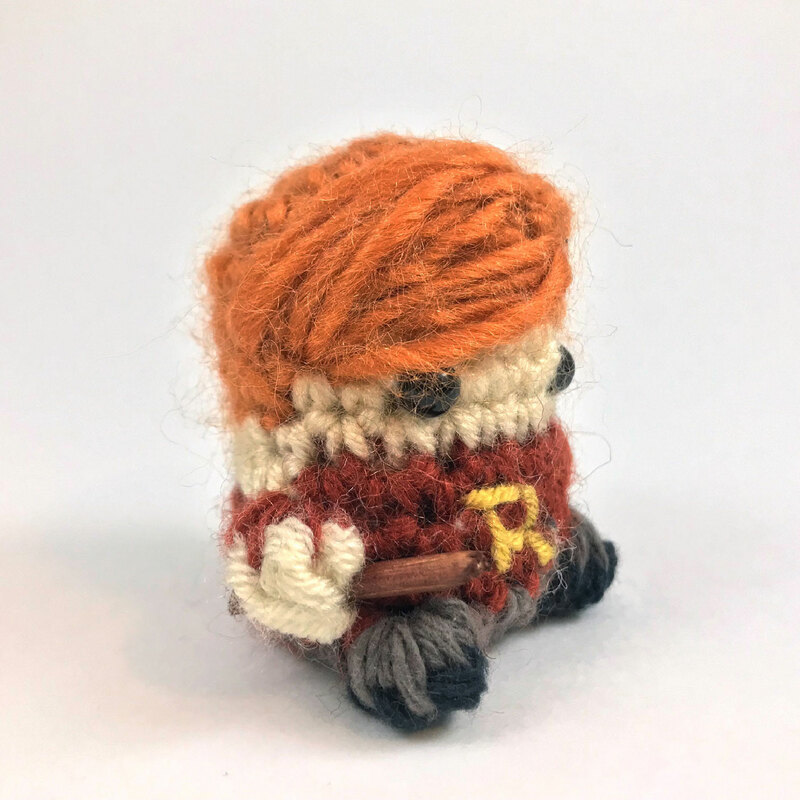 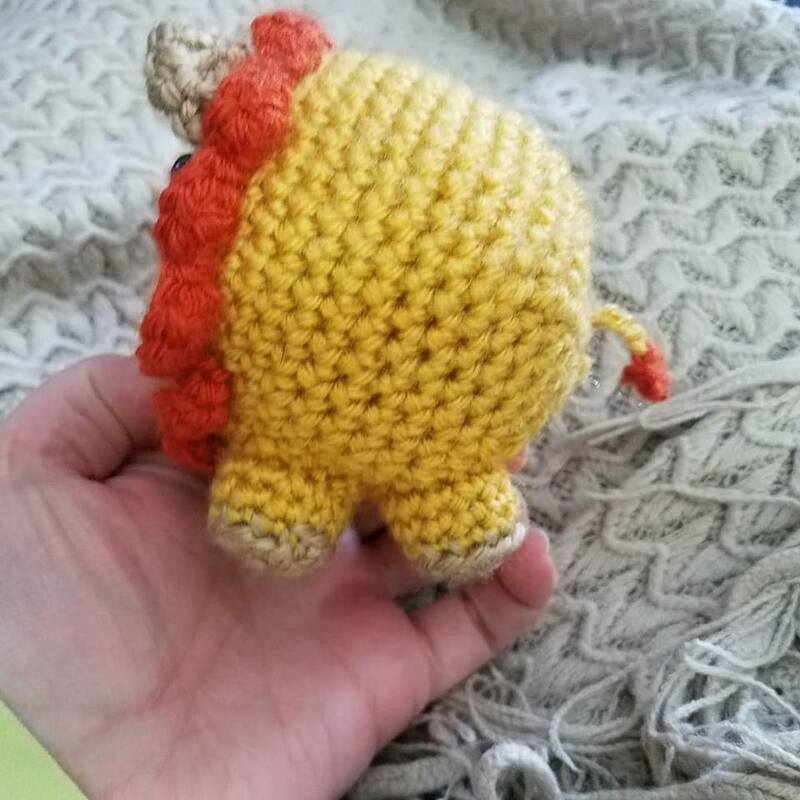 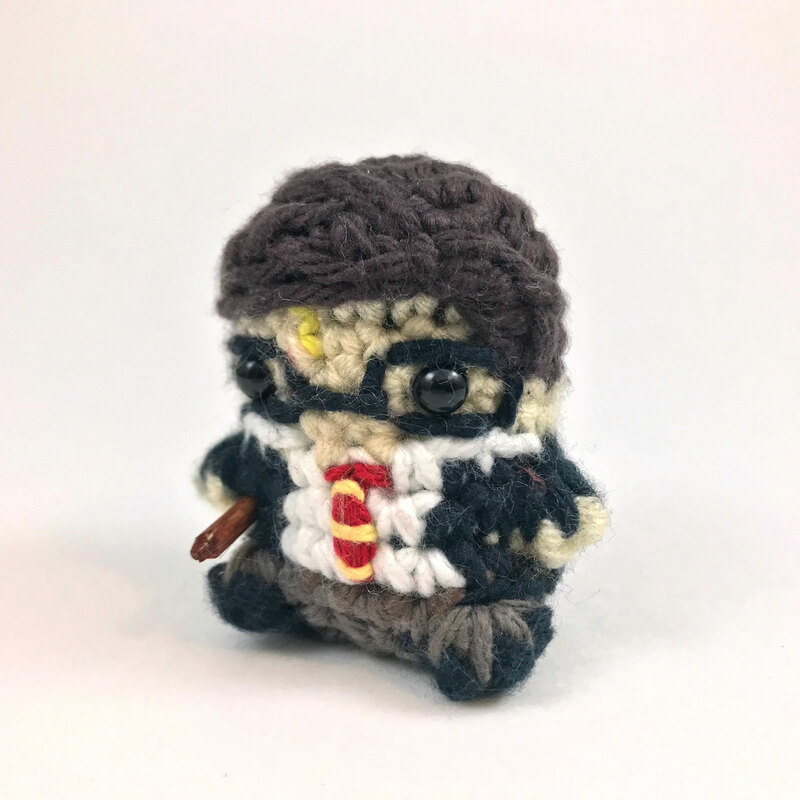 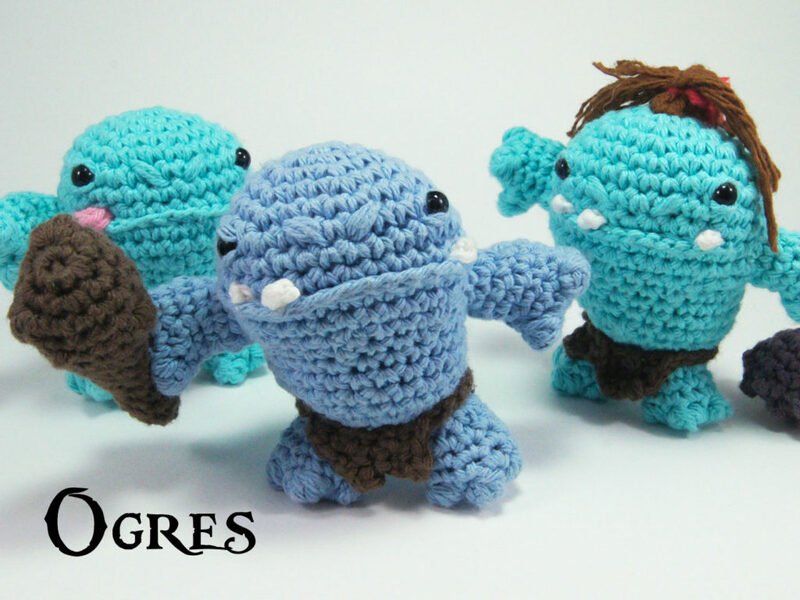 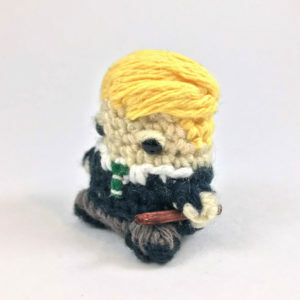 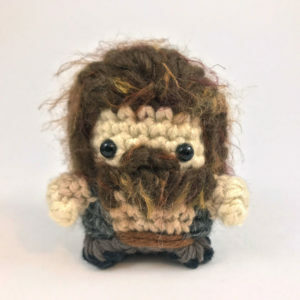 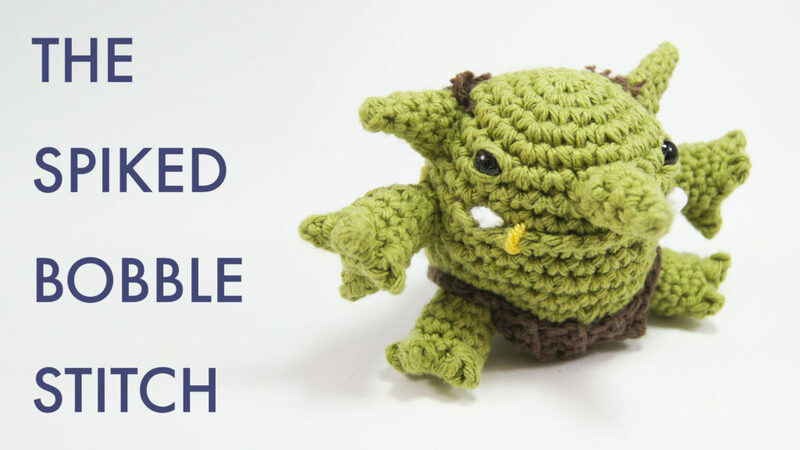 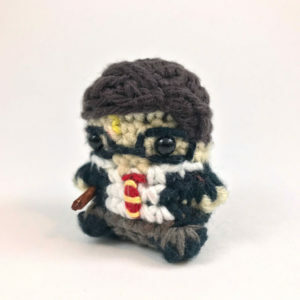 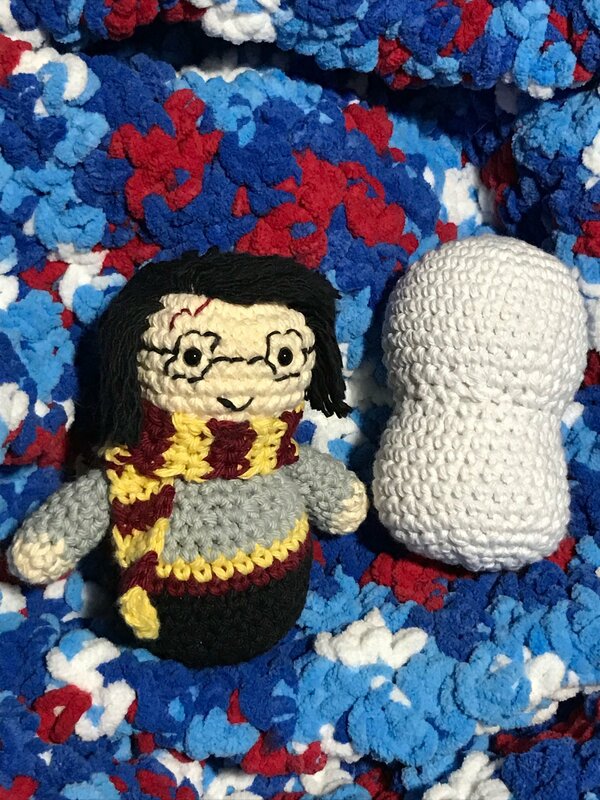 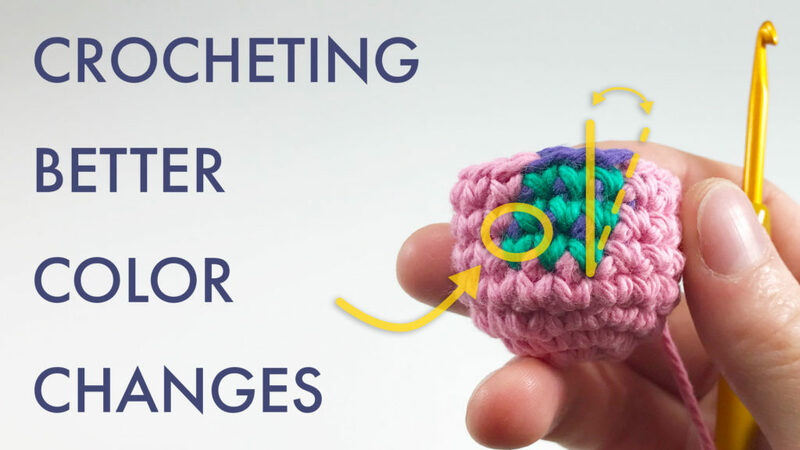 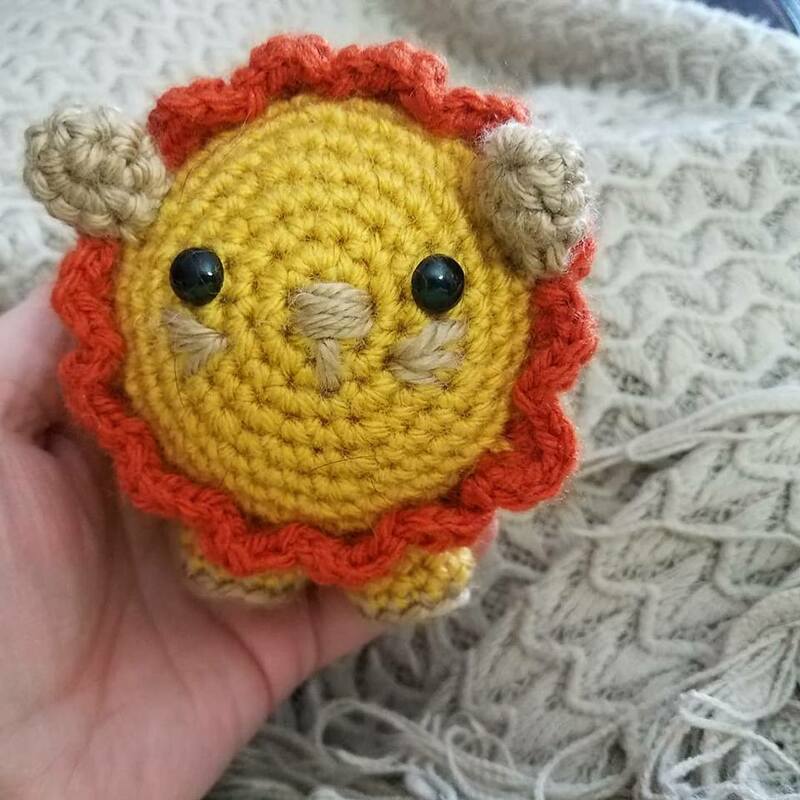 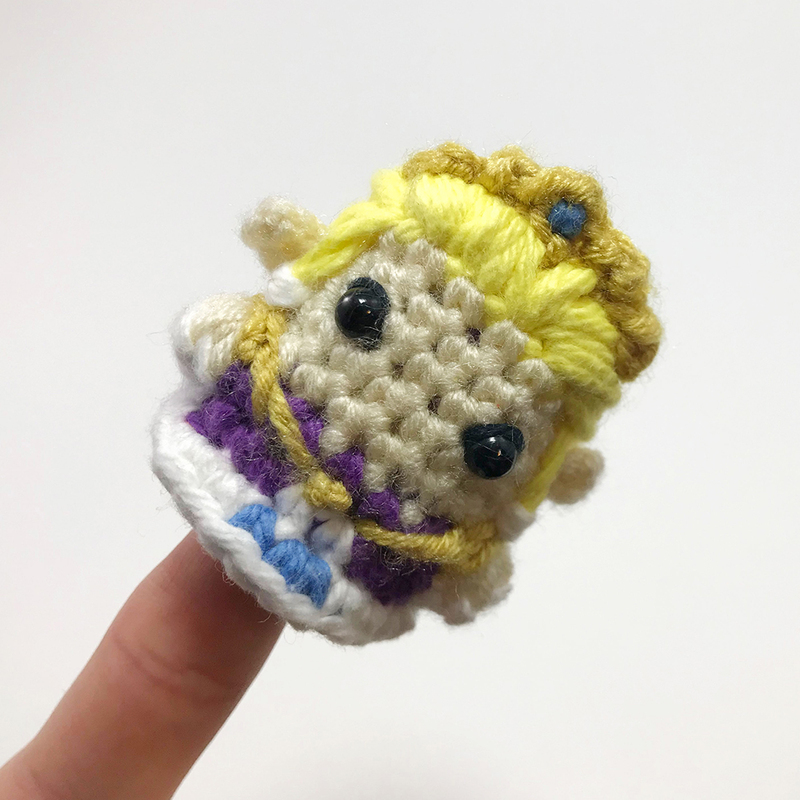 This little Bowie miniature amigurumi measures about 2 inches tall when finished and includes 5 unique video tutorials to help you get through the tough parts! 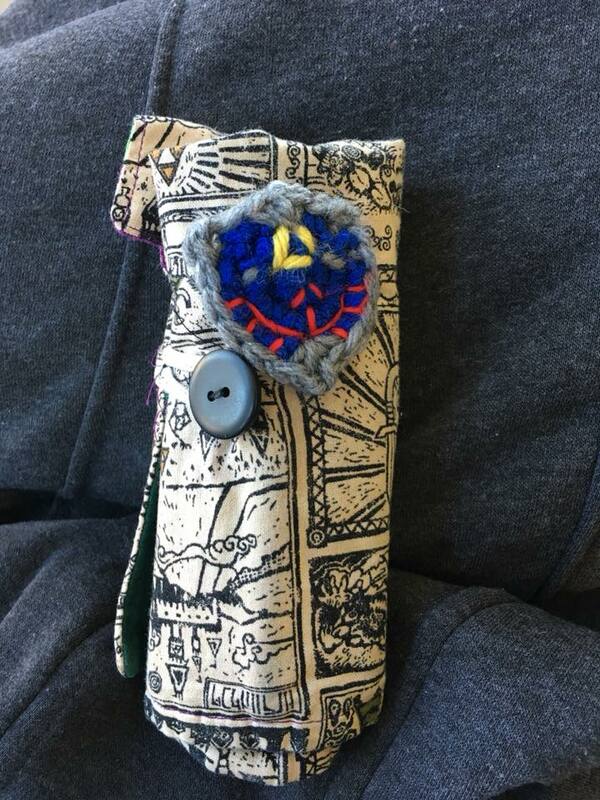 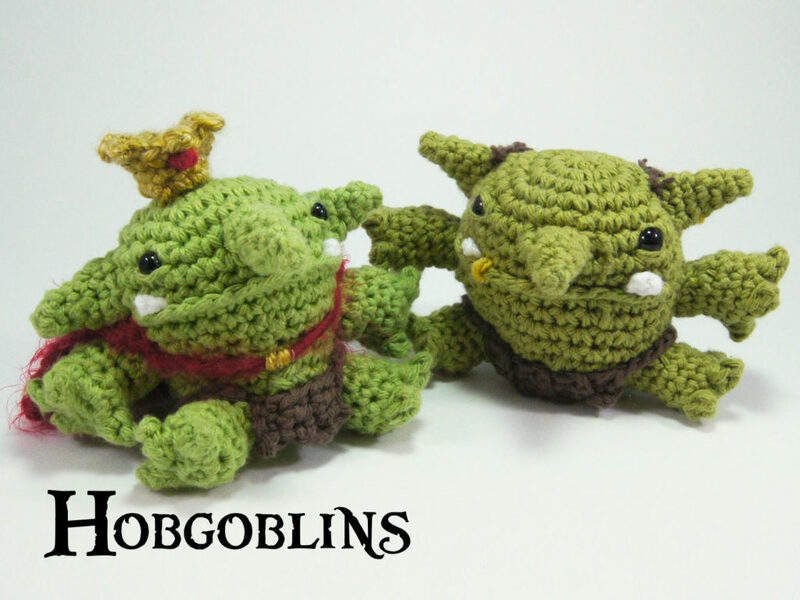 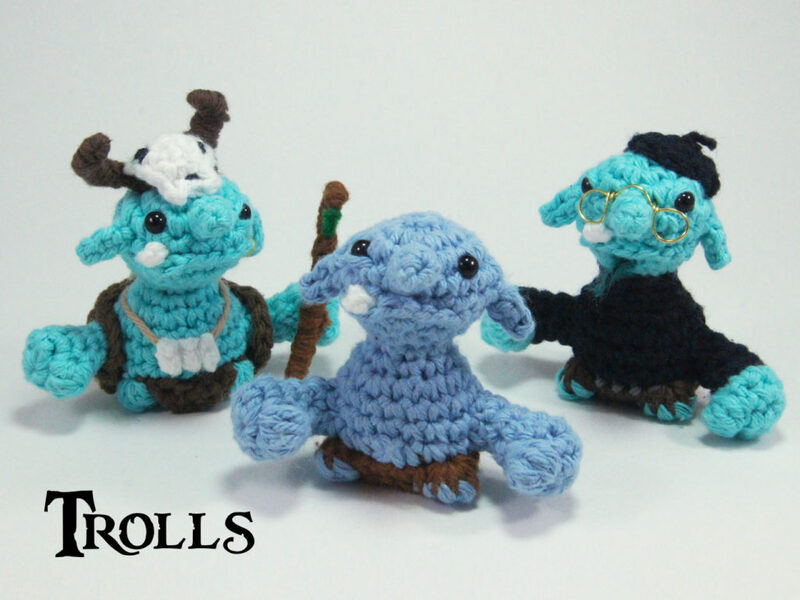 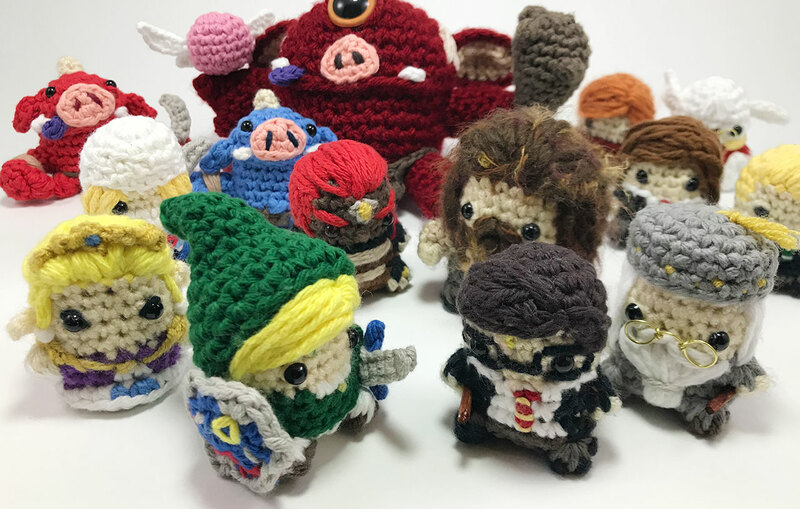 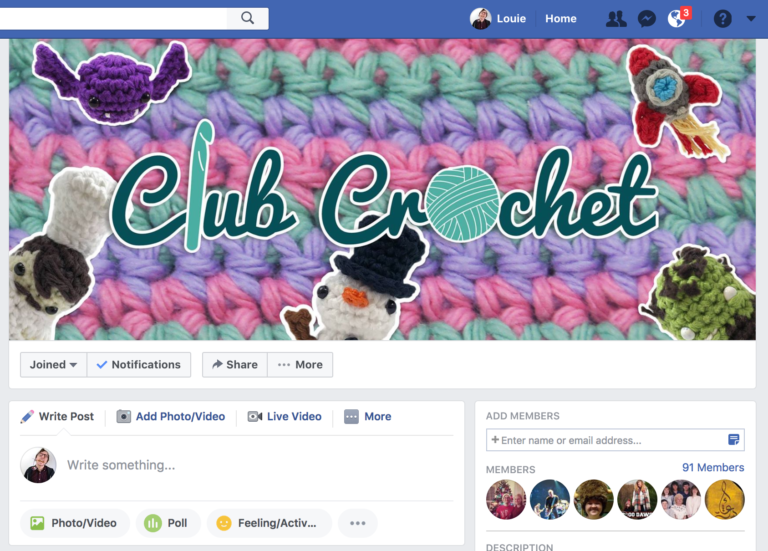 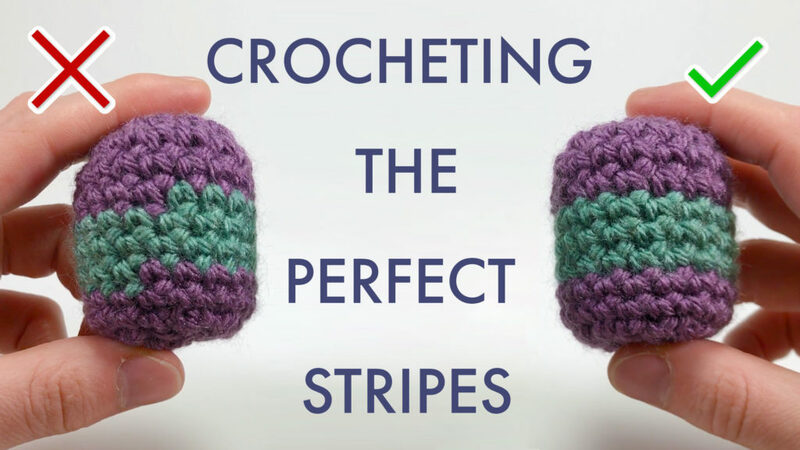 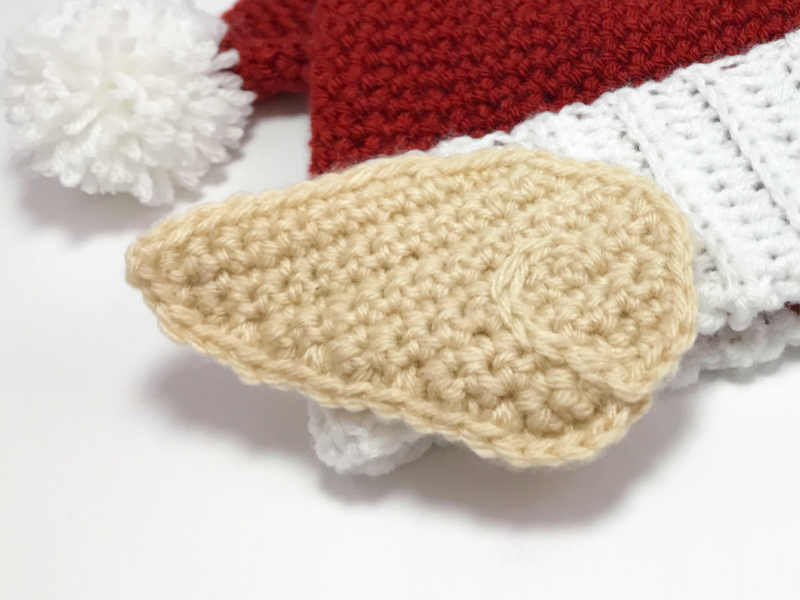 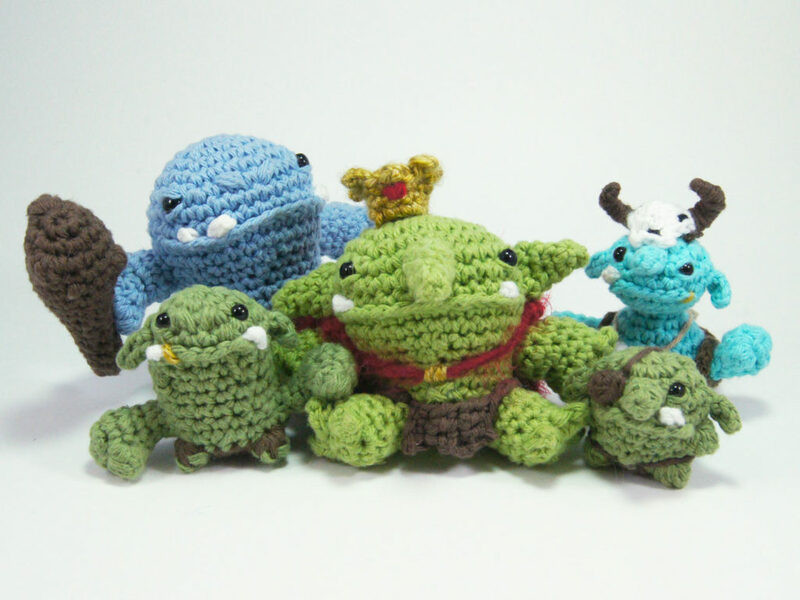 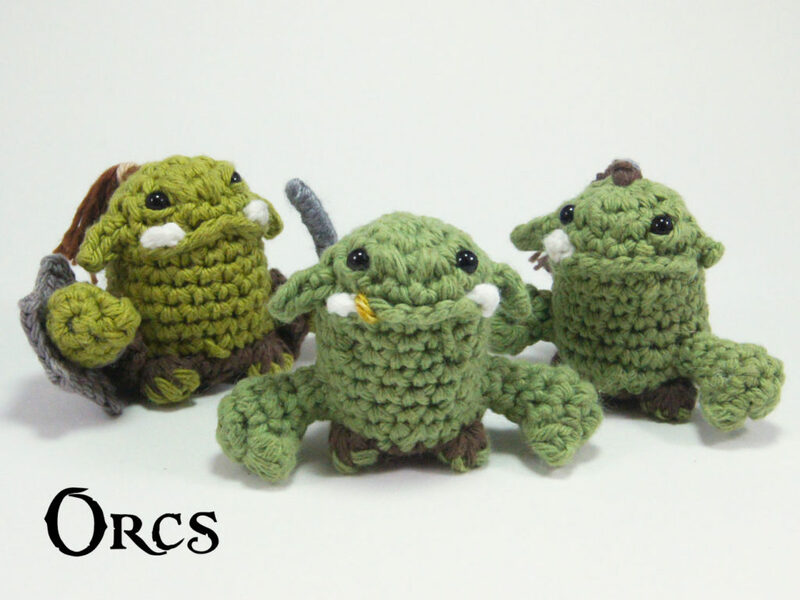 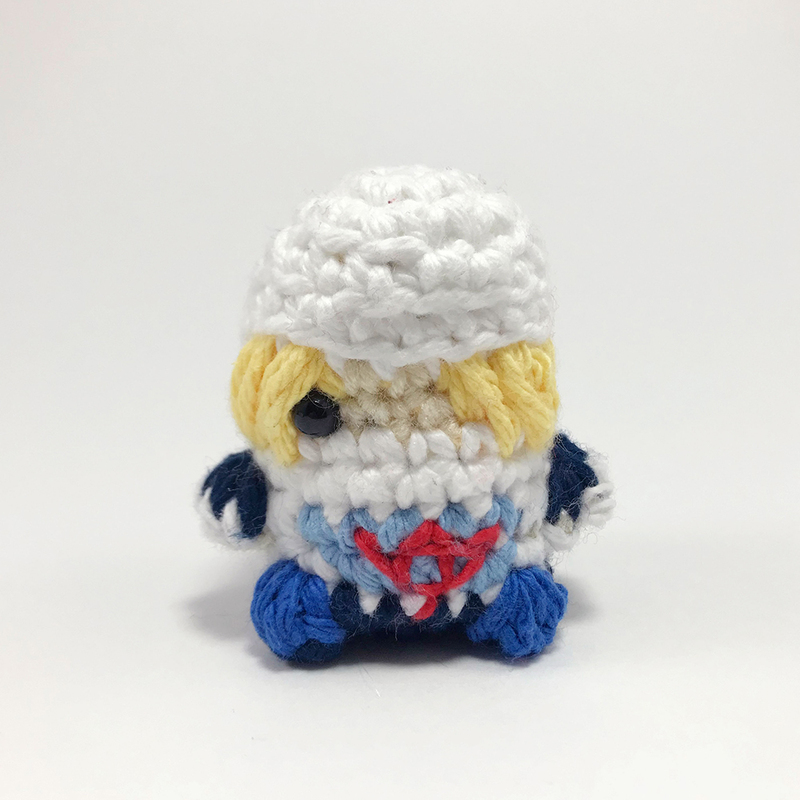 Have your own crocheted Sheik as a finger puppet, sitting safe and sound on your dresser, or hanging on your back pack! 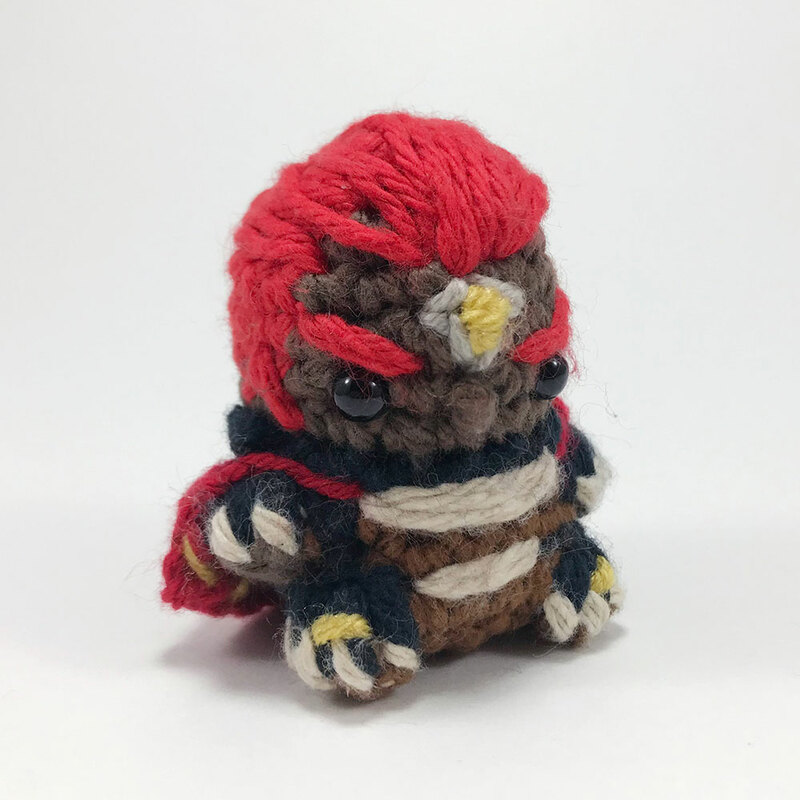 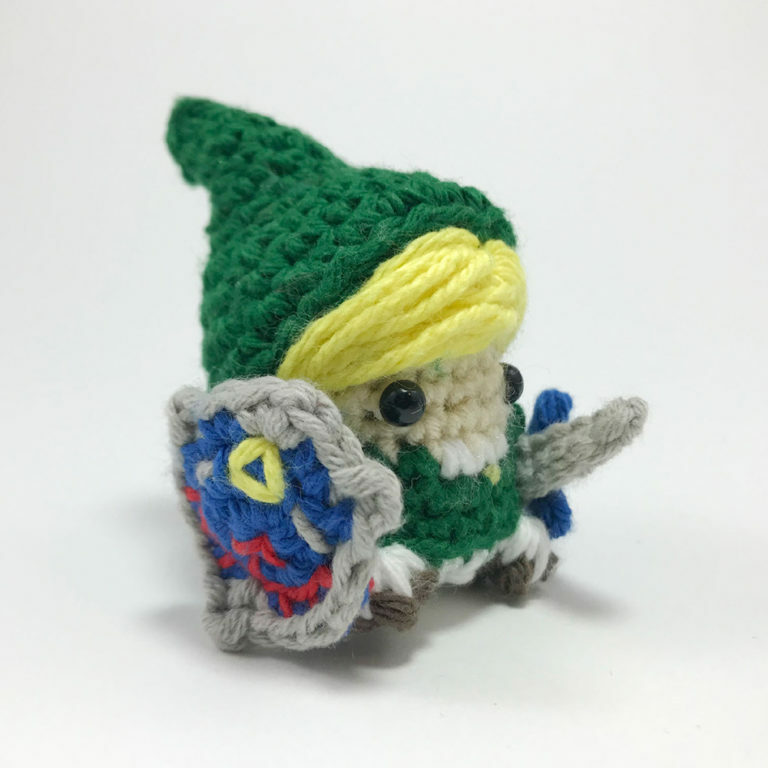 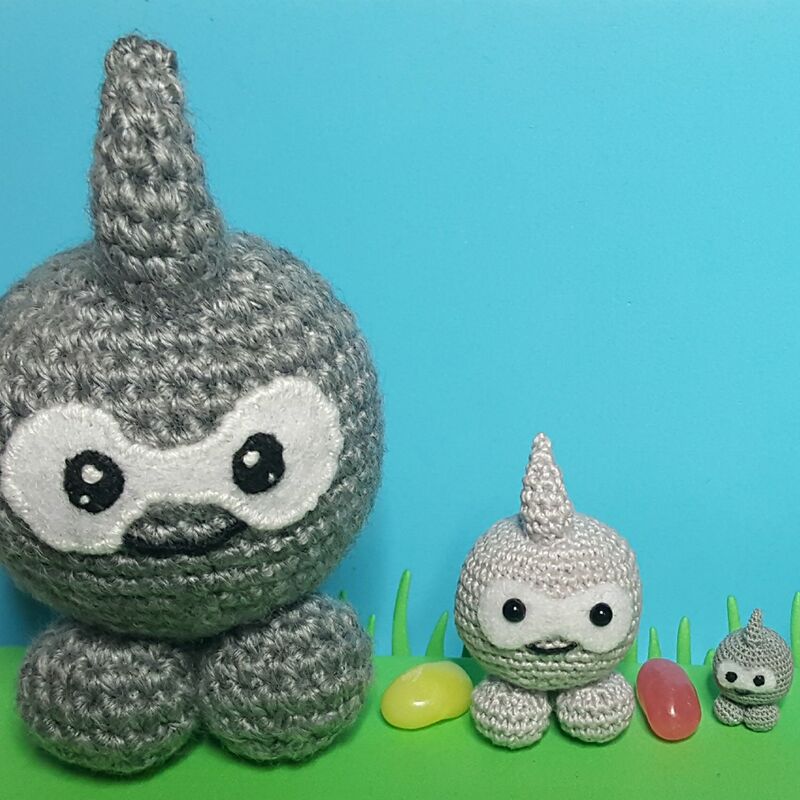 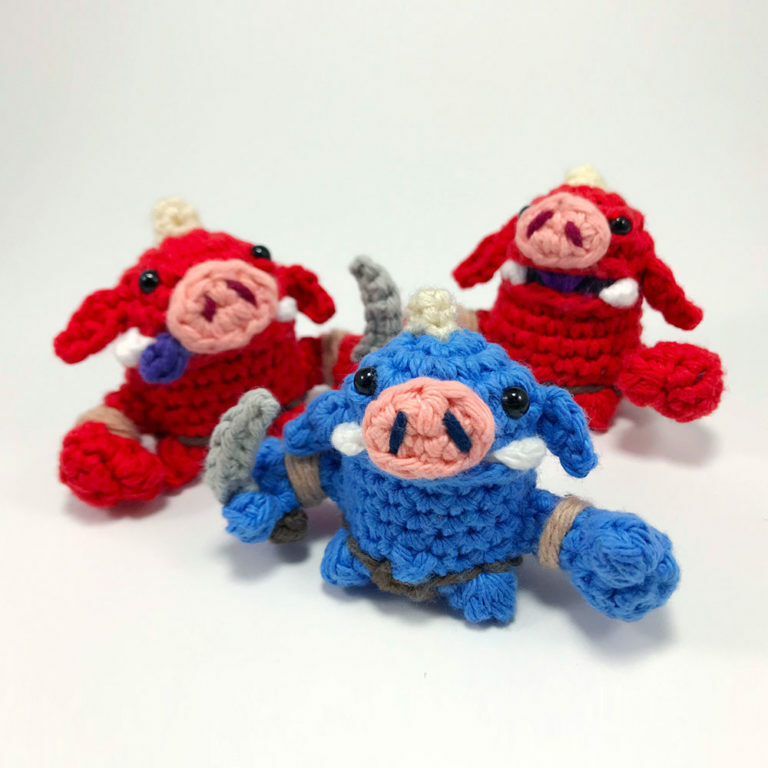 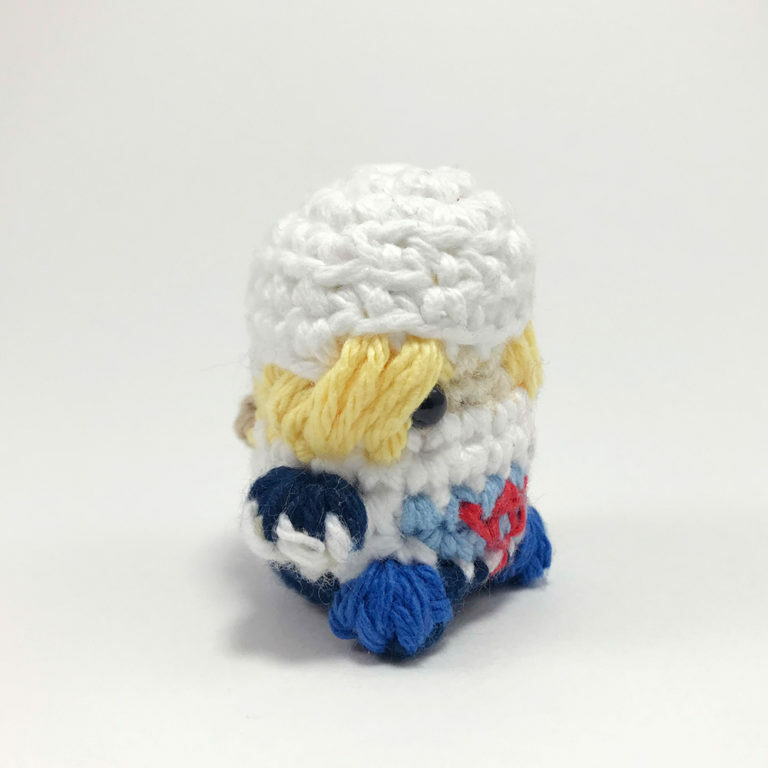 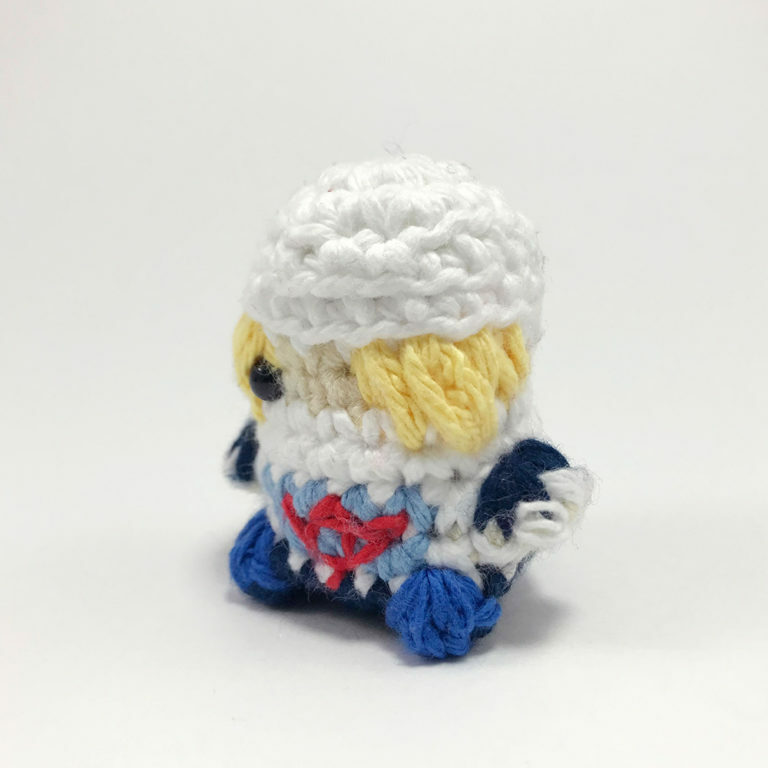 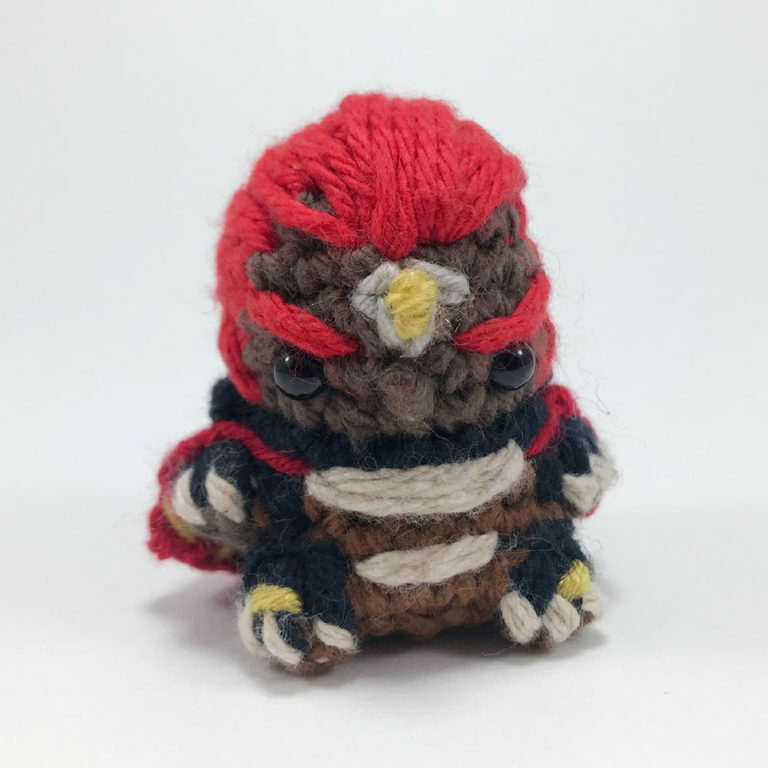 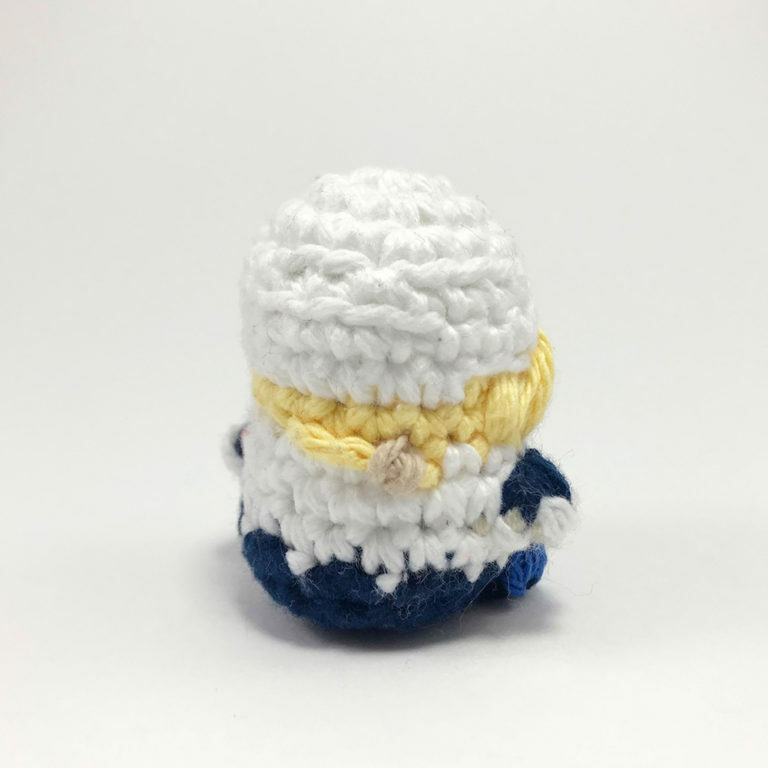 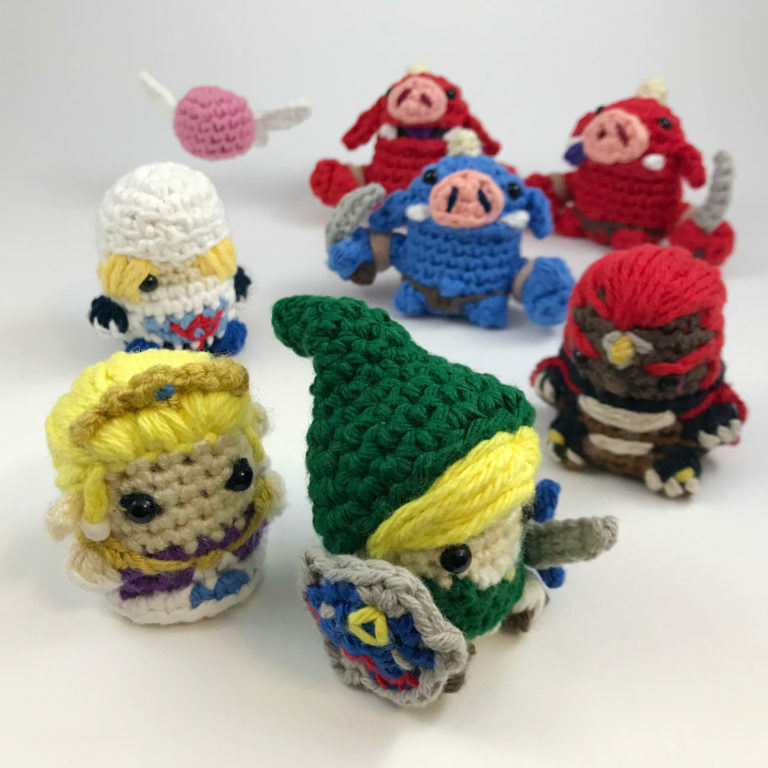 This little Sheik from The Legend of Zelda miniature amigurumi measures about 2 inches tall when finished and includes a full unique video tutorial to help you get through the tough parts!